I've seen all them and a few more as well. Great stuff. 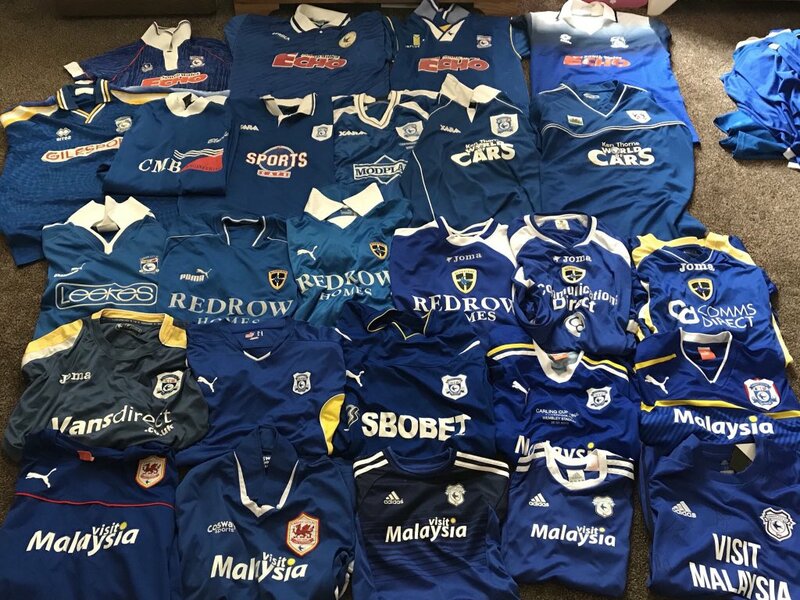 the shirt in bottom centre is that a training shirt? Training shirt? That was our first team shirt from about four seasons ago. Wat, neither of the red ones? How small minded is that?